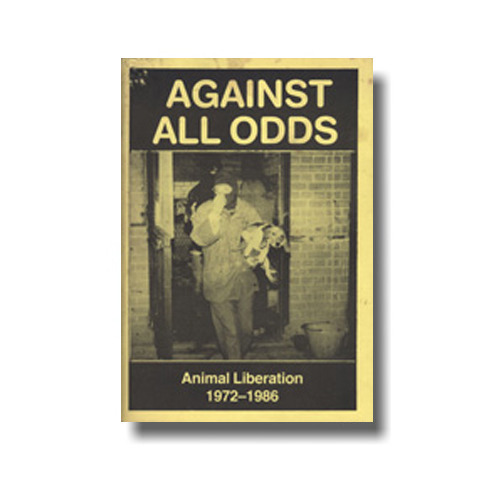 Against all odds is a lengthy history, and analysis, of the British Animal Liberation Front and the various direct action used to liberate animals from laboratories. 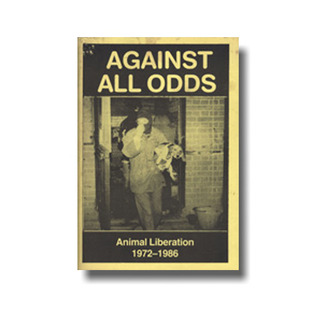 It charts the rise of the ALF, the (successful) mass daylight raids in the early 80s, the "retreat" from widespread popular support, and the emergence of the Animal Rights Militia, and their targeting of humans. A vital read for anyone interested in ending vivisection.